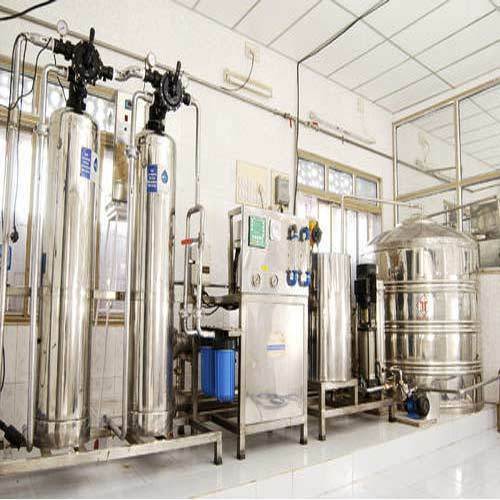 Our range of products include water treatment plant and water softening plant. Supported by a team of diligent procuring agents, we have been able to offer new generation drinking water RO Plants. Designed and developed employing advanced techniques, these units are extensively used in various industries to remove the dissolved solids components from feed water. 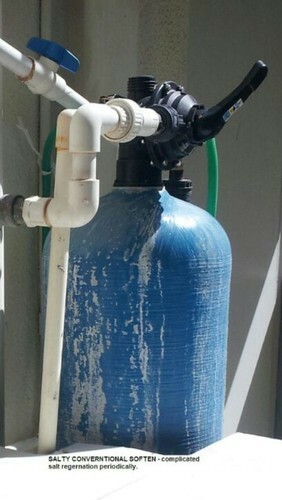 The mechanism that is implemented for eradicating the impurities of water and makes it acceptable for drinking and other purpose is advanced reverse osmosis. Features: Provide hygienic and safe to consume water Easy to install and operate Durable finish with least maintenance requirement. We are Offering Water Softening Plant to our client.